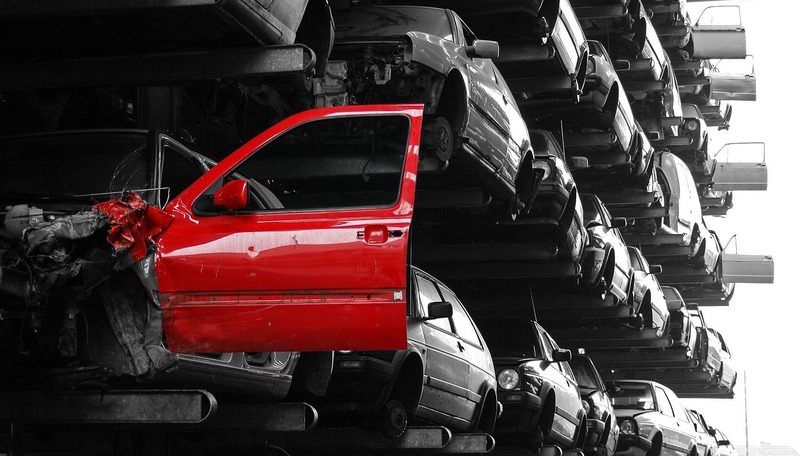 The downward trend in scrap metal pricing has continued through 2015 into 2016, as end-of-life vehicle buyers are struggling to stay afloat. The Institute for Scrap Recycling Industries has identified over 75 parts and recycling yards that have been forced to close in 2015, noting in their analysis that some were multiple yards owned by a single company. Everything boils down to price. Nowadays, Marks pays an average of $150 for an end-of-life car, said Matthew Marks, general manager. When prices were hotter, Marks would pay about $300 for a vehicle – assuming a rival yard wasn’t willing to outbid. Scarcity of supply and limited demand have led to some marketplace activity, but buyers and industry investors aren’t expecting a return to higher prices anytime soon. Even shredder manufacturers are struggling to sell equipment, making business decisions on pricing seen in China, Canada, and Mexico. Industry insiders say they’ve seen some stabilization, but it’s not enough to grow a company or engage in innovative activities that require upfront capital. Oil prices also remain low globally, a sign of low commodity pricing that is expected to continue through 2016 and into the next year.